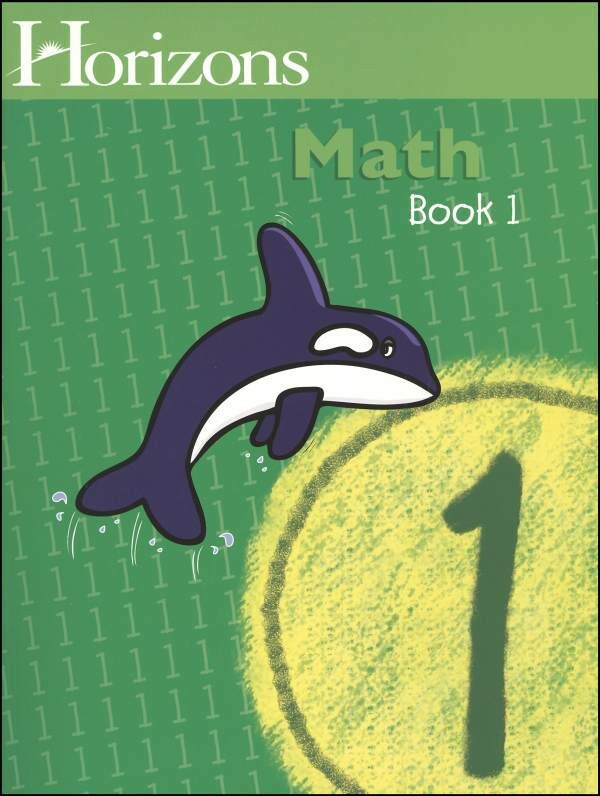 .Move your child from counting to complex math concepts easily! With Horizons 1st Grade Math Student Book 1, your child will learn fractions, sequencing, and more with engaging lessons that maximize learning potential. This full-color student workbook contains lessons 1-80 with 8 review tests. Pages perforated for easy removal. From Alpha Omega. Move your child from counting to complex math concepts easily! With Horizons 1st Grade Math Student Book 1, your child will learn fractions, sequencing, and more with engaging lessons that maximize learning potential. This full-color student workbook contains lessons 1-80 with 8 review tests. Pages perforated for easy removal. From Alpha Omega.